4:20pm ET: Uber CEO Travis Kalanick sent email to employees. It stopped short of explicitly opposing the ban, but did say: (1) The company would identify and compensate affected drivers. (2) Kalanick will raise the issue of how the "ban will impact many innocent people" this Friday during the first meeting of Trump's so-called CEO Council. This email was posted a short time later to Kalanick's public Facebook page. 4:55pm ET: NY Taxi Workers union called for a work stoppage at JFK airport from 6pm-7pm. 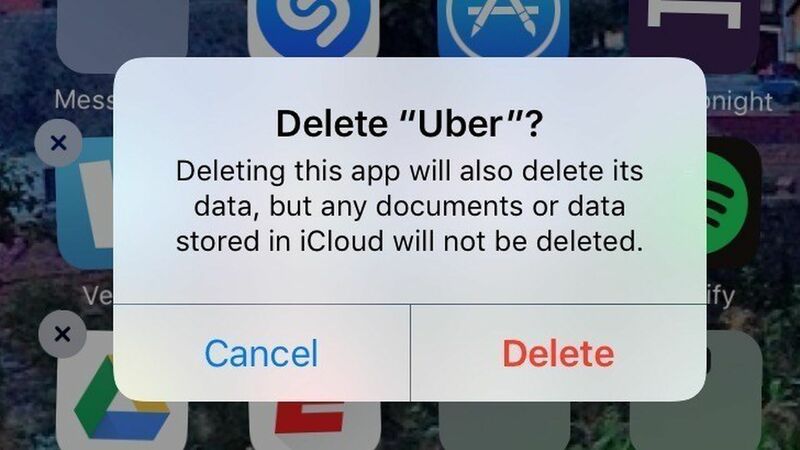 Uber does not suspend its own service, but also does not send out any promotions. 7:36pm ET: Uber NYC sends out a tweet, saying that surge pricing to and from JFK has been turned off. The claim that Uber was trying to "break the strike" by sending out its surge pricing tweet is belied by the timing (i.e., sent after the strike was to have ended). And while it is true that Kalanick has agreed to be a member of Trump's Strategic and Policy Forum, it's also true that execs from both Uber and Lyft have agreed to sit on a new automation advisory council set up by Trump's Department of Transportation. Either a pox on both their houses, or a pox on none. Axios reached out to Uber PR on Saturday night for a preliminary number of affected drivers, but it has not yet replied. No matter the ultimate number, it's the right thing to do. Kudos, not condemnation.